Over the past two decades, businesses in virtually every sector of the world economy have benefited from the technologies of electronic commerce--the automation of commercial transactions using computer and communications technologies. Electronic commerce has spurred far-reaching changes in business, on multiple fronts, using many technologies. 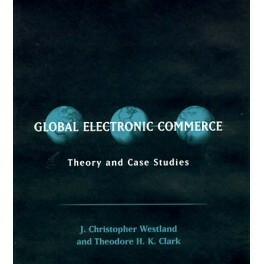 This book provides a deep, practical understanding of these technologies and their use in e-commerce. 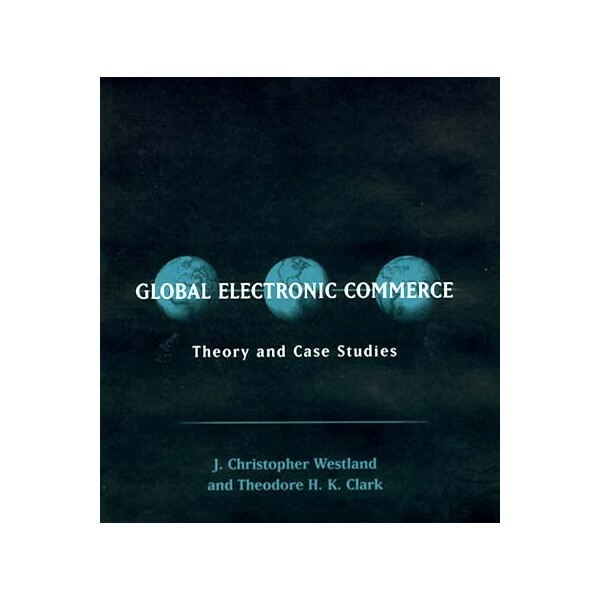 Unlike other books on e-commerce, it does not concentrate solely on the Internet. Instead, it suggests that the Internet is only a bridge technology--attractive because of its low cost and global reach, but unattractive because of its slow speed and poor user interface.Each of the twelve chapters contains an overview of a current theory or practice followed by one or more business case studies. A combination of academic theory and case studies provides a comprehensive picture of how businesspeople use computers to revolutionize the selling and delivery of their products and services.